Cronkite News’ innovative segment ‘Full Circle’ offers the audience a transparent look at editorial decisions and the search for sources. 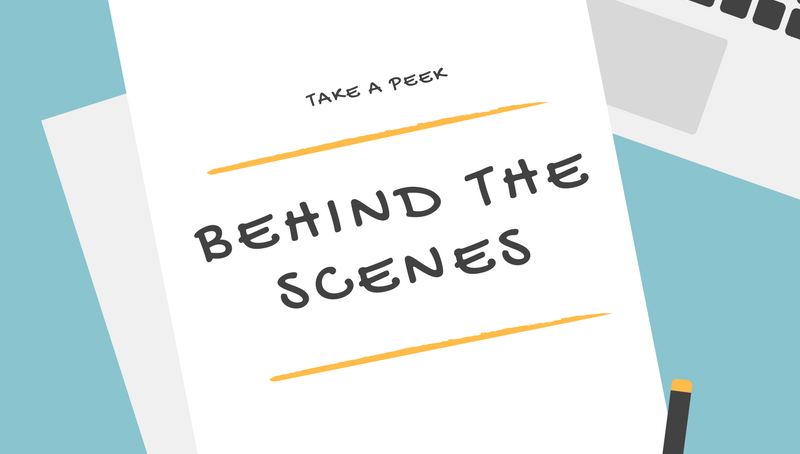 The term “behind the scenes” can carry with it an air of mystery. The allure of the insider intrigues us in movies, on television and online. But are we curious enough to watch a regular story-behind-the-story program when the topic is local and statewide news? That’s a question worth answering at Arizona State University’s Cronkite School of Journalism and Mass Communication. Already, the students at Cronkite News produce a nightly newscast, serving as the news division of Arizona PBS. From ASU’s downtown Phoenix campus, Cronkite News focuses not just on statewide stories, but also produces award-winning special reports and online videos. Their newest project, Full Circle, invites us into the newsroom, where three reporters take us from the morning reporting to the evening airing of a major-market newscast. The reporters run into challenges: interview denials, time constraints and surprises, some pleasant. But the significance of the 30-minute special goes beyond these moments. It helps people see the news standing in an earnest journalist’s shoes. In a time when we are constantly hearing about terms like fake news, misinformation and distrust of the media, it may come as a surprise to some that honest, sincere journalists exist. But of course they do, and if being more open helps them better connect with their communities, why not? Cronkite News has an interesting newsroom. It is unusually large. Students report and produce the news — but, as with medical students, who work in teaching hospitals under experienced doctors, Cronkite News students work with top professionals. As a recent Cronkite School graduate, I can attest to the fact that the Full Circle project is empowering for more reporters than the ones featured. At its core, journalism relies on factual reporting, credible sources and impartial reasoning. These fundamentals are being taught in journalism schools. But amid increasing distrust of the media, openness is a vital tool to show exactly how diligent journalists seek to employ a high professional standard. That is where the most remarkable piece of Cronkite News: Full Circle comes into play. The invitation into the newsroom is not just for Cronkite News’ loyal viewers, but more importantly for those who assume the media only presents fabricated, biased or factually incorrect news stories. This type of transparency and community engagement is growing but not yet commonplace. That said, BuzzFeed and Netflix recently announced their partnership for a 20-episode, short-form documentary series following BuzzFeed’s editorial team in 15-minute episodes as they report on stories. 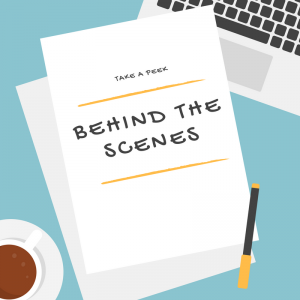 Much like Cronkite News: Full Circle, the cast of characters will include all the people that work on a story from beginning to end, such as producers, editors and other writers. 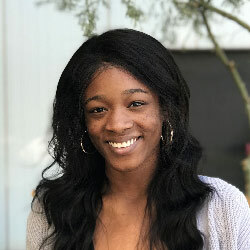 Through Cronkite News: Full Circle, young journalists in Cronkite’s “teaching hospital” are experimenting with new ways to do excellent journalism. This, at a time when communities are coming to expect transparency. As we enter the workforce, new journalists can help newsrooms make changes to be more open and inviting for their audiences.